APCO’s 2019 Public Safety Broadband Summit will be held May 21-22 in Arlington, Virginia. The Broadband Summit is the premier annual, DC-based opportunity to discuss the latest technology advancements impacting public safety communications networks. 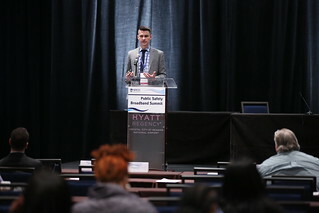 APCO International will host its 15th Annual Public Safety Communications Leadership in Policy Awards Dinner on May 21, 2019, in Arlington, VA. Learn more at leadersdinner.apcointl.org.